Portland has its hipsters. Seattle has its coffee. Lexington, NC has its BBQ. 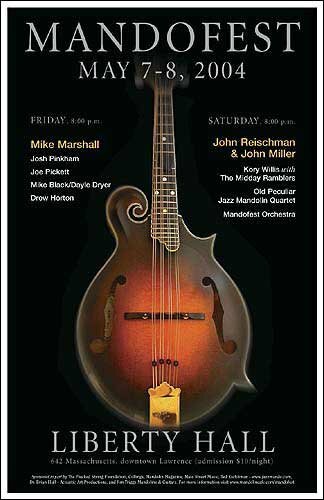 Being only a three hour drive away, we were already aware that the Mecca of Mandolins is in Lawrence, KS., and a recent article at Lawrence.com confirms this. You already knew about it being the home of the Mandolin Cafe and mentor/best friend Scott Tichenor, but there's a well-documented history that goes even before his arrival. Literally more than a century.